Today I’m proposing a comparison between several silver gelatin paper or true photographic papers. 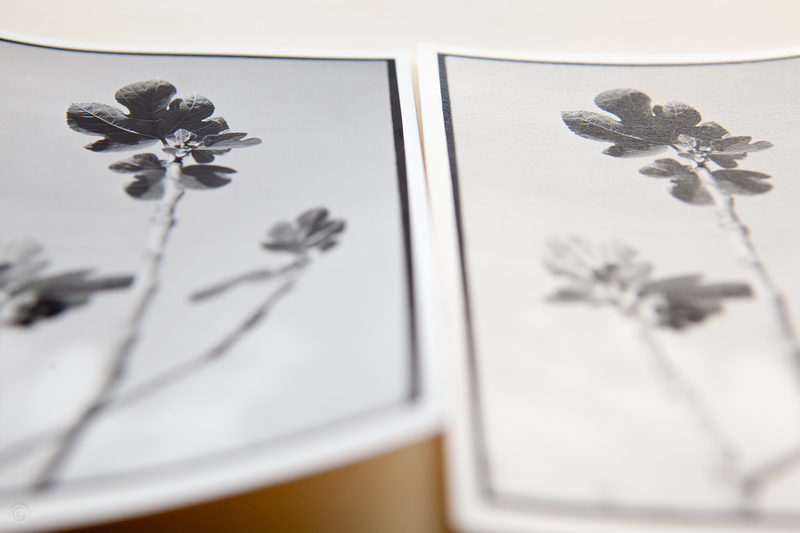 Wet prints are therefore done under the enlarger in a darkroom. I was tempted to try Ilford MG ART 300 photographic paper but knowing my inclination towards textured papers, which I blame on my passion for historic processes, and my flamboyant enthousiasm when making a print, I wanted to have an objective reference to temper my passion before once again breaking the piggy-bank. 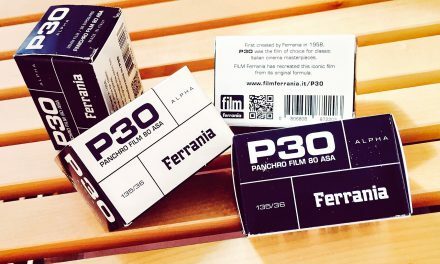 Why compare Foma papers with Ilford ones? Well simply because my darkroom supplier was out of stock on both Ilford FB Classic and Ilford FB Warmtone… For the comparison I want to make it’s not much of an issue: the Fomabrom is comparable to its Ilford counterpart. The Fomatone however is a bit more peculiar but It will give us a warm tone reference. No glossy paper because I did bet on a matt rendering of the Ilford MG ART 300, and anyway I’ve always had an inclination towards the matt finish. 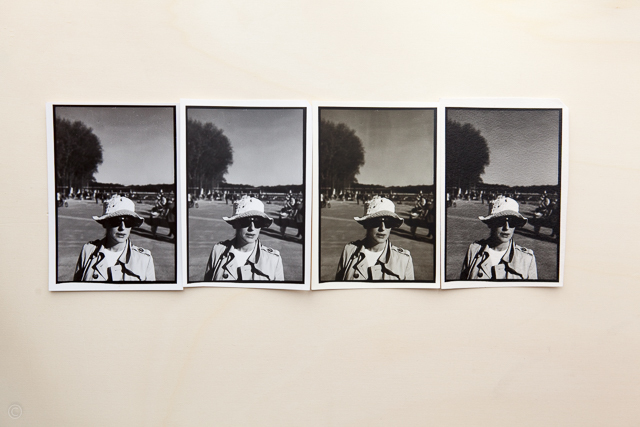 All prints are direct prints ~10x15cm (~4×6″) no masking dodge/burn or other manipulations, papers are exposed, developed (Ilford Multigrade 1+9), stopped (Ilfostop 1+19), fixed (Ilford Rapid Fixer 1+4) and hung to dry that’s all. Then, apart from the RC paper, pressed under a pile of books when dry. Stacking Fiber Based prints under a pile of books when already bone dry is not the best way to get nice flat prints, but I’ll come back to that another time. 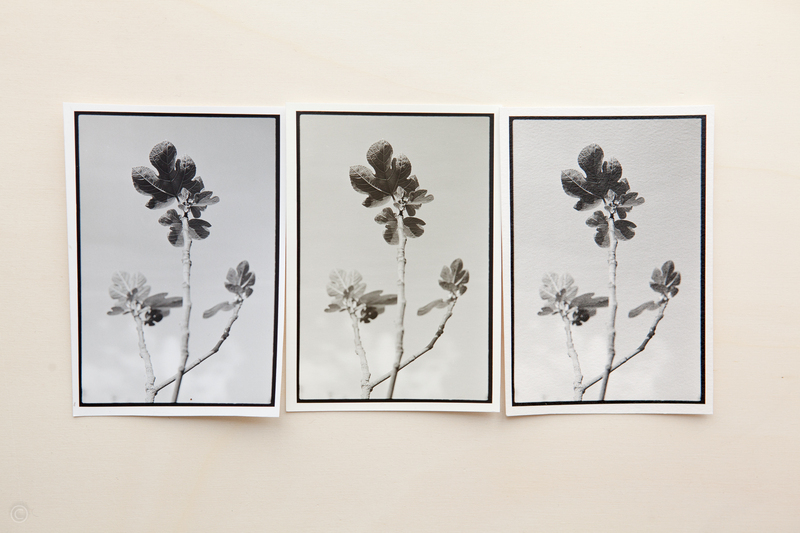 Regarding the drying behavior: Foma papers are not different than any other Fiber Based or Baryta paper in this regard, they become curly when they dry. The RC paper as usual, remains flat, but what’s interesting with Ilford MG ART 300 paper is that it dries pretty flat all by itself. A very good point on the practical side of things then. I could have anticipated that from it generous base thickness. The negative used for this frame was a Kodak Tri-X exposed at EI 200 and developed in HC110 dilution B for 5min. and 30sec. 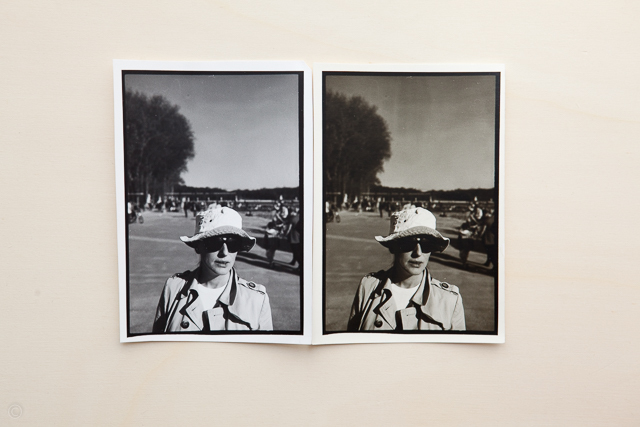 The reference for this comparison is the RC paper print done under an Ilford Multigrade filter of Grade 2. Other prints were made to match this first one as close as possible and in doing so gave me a reference exposure and contrast compensation when going from one paper to the other in this situation of medium contrast. Paper sensitivity differences appear clearly. All are in the same ball parck regrading contrast apart of course from the Fomatone paper which is a paper with very low sensitivity and low contrast that allows for a great tonal range. As a matter of fact I could have increased the contrast by half a grade to get even closer to the RC paper contrast. 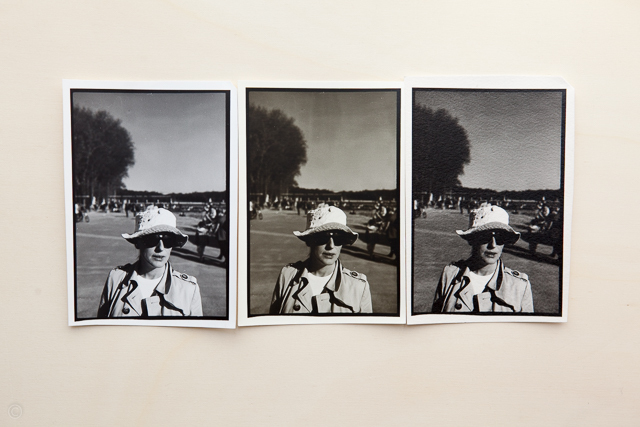 Regarding tones, we notice that baryta papers are a touch more warm than the colder (more neutral actually) RC print, with a touch of “violet” (to my eyes) or magenta in the highlights and light tones on the Ilford MG ART 300 which to my surprise ends up being very pleasing indeed (piggy-bank beware!). This being said with Ilford MG ART 300 one has to concede that if you want to keep the same contrast in the light tones as the ones given by the Fomabrom Matt then you loose a bit the dark tones. This textured paper wonder pushes a bit more the dark tones towards the blacks than the other baryta papers. But it’s not all: we can also notice that the semi-matt or semi-glossy nature of the Ilford MG ART 300 coating pushes more quickly dark tones towards a feeling of blackness devoid of details. Details are present for sure but micro reflections are preventing those tones to be easily visible or even yet discernible. It’s not like a glossy paper for which you can change the angle to avoid the reflection, here the texture does have a dominant orientation so under a certain angle everything is better. But anyhow still remain micro-reflections that are due to the unavoidable random nature of the texture. To acertain my conclusions I did the same exercice with a much more contrasty image. Details in the shadows do exist on the negative but I decided to direct print it harshly to get a visually pleasing image while keeping details in the light tones. In this case I tried to keep an equivalent exposure for the face. I did spend much less time on it (print testing is not really a deed of passion) and I should have clearly refined the exposure in the last 2 prints, but I think we can draw enough conclusions/informations from those to share them as is. The negative used for this frame was an Ilforf Pan-F Plus exposed at EI 25 and developed in HC110 dilution 1:47 for 6min. 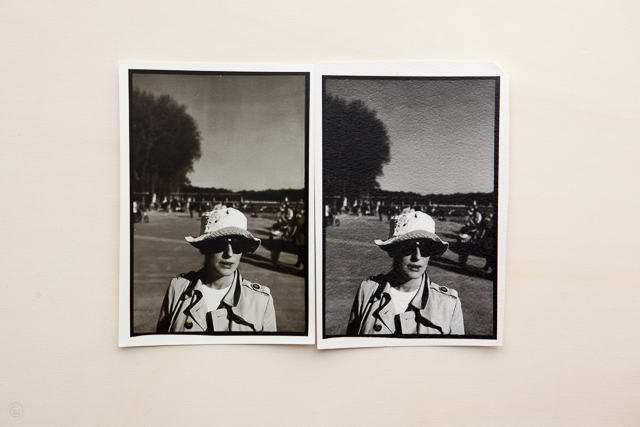 The reference print for this comparison is the RC paper print done under an Ilford Multigrade filter of Grade 3. Other prints were made to match this first one as close as possible and in doing so gave me a reference exposure and contrast compensation when going from one paper to the other in this situation of strong contrast. 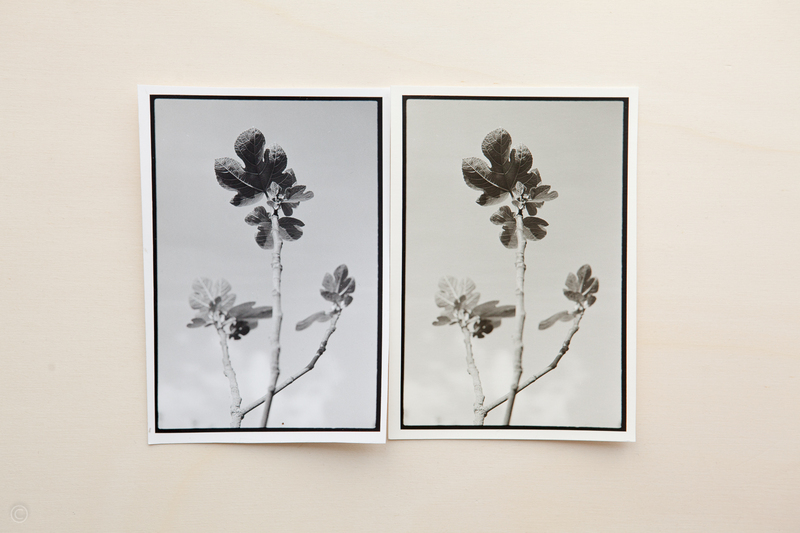 On this very contrasty prints we can notice that keeping light tones in check clearly yields a loss of information in the shadows, and so in a more accute way on the Ilford MG ART 300 print. I could have printed a slightly less dense image but that would not have changed much because there was not so much room for keeping the highlights from totally blowing out. No, to keep shadows I should have reduced the contrast by half a grade, but the atmosphere would have changed, and I must admit that this test print is very much to my liking as such: full throttle. 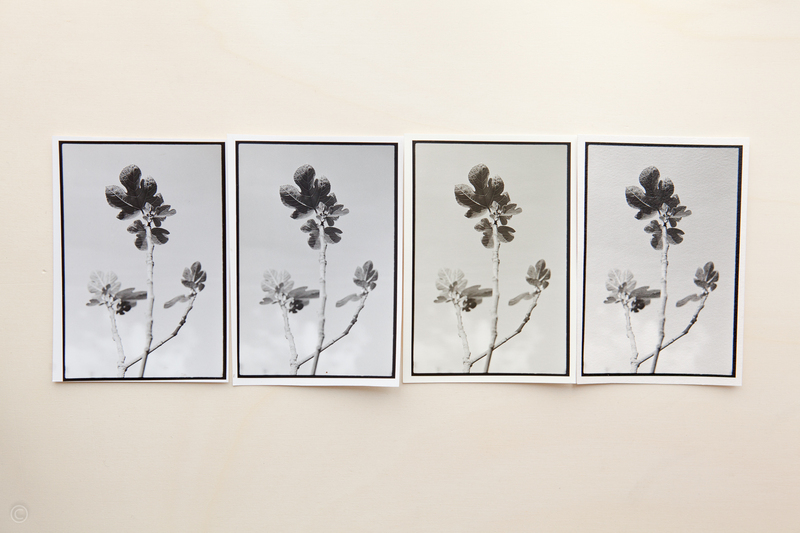 On the above prints we can notice that the heavy contrast coupled with a long exposure and more importantly the very continuous gradation of the Fomatone paper did make appear a processing flaw of the negative in the sky, which flaw is totally absent from the other prints. 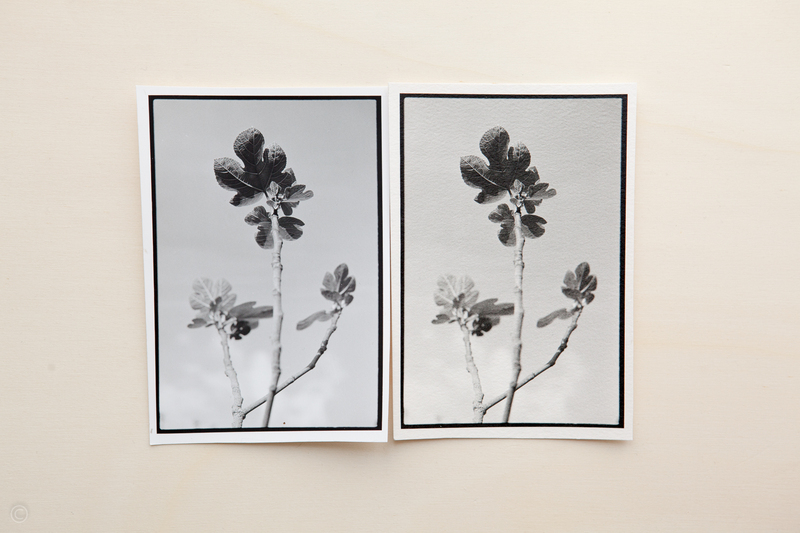 Hereabove, apart from the exposure which can be refined, we can clearly see the differences in contrast between both papers. 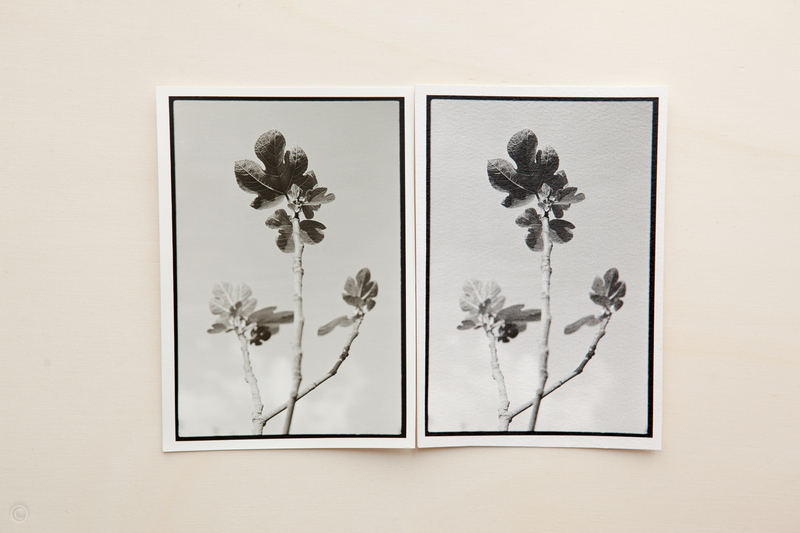 Finally in the image below we can notice the warm tone emulsions nuances between these two papers in a rather dark image. Conclusion: This small scale comparison allowed me to discover some Foma papers new to me, and I have to say they did not prove unworthy at all. Regarding Ilford MG ART 300 paper for which I wanted an objective reference: it clearly is a wonderful paper with a marked signature, its texture really demands a photo series that is a good match. As for me I think it will be more suitable to some of my images rather than others for the same reason. really loved your article. I am looking for a nice warm tone paper and your article inspired me to sometime try the Foma. 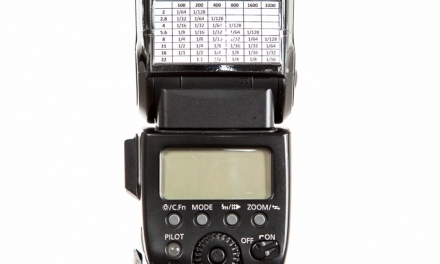 I also guess its cheaper than the Ilford equivalent. Fomatone is a very fine warm tone paper with a very smooth and gradual tonal range, its only drawback is the long exposure times it demands but I don’t personnaly see that as a drawback. It is also very well suited for all sorts of tonings and various treatments although I must say I never tried it in lith developer myself several feed-backs online attest its flexibility in this regard. The warm cast varies from subtle green to cream, to even a wider range depending on/in how/what it is developed. Great writeup! I’ve been wanting to try Art 300 for a while and finally bought some last week. I haven’t used it yet but I was wondering about exposure times since it’s expensive… I was wondering if the emulsion is close to the RC IV multigrade but from your test times it seems like the emulsion is closer to Ilford Warmtone no? In my experience the exposure time is about 1 stop more with the warmtone paper compared to regular multigrade Classic Fiber/RC do you think it’s a fair assumption that I should double the exposure times with this Art 300 compared to the same exposure for the multigrade stuff? 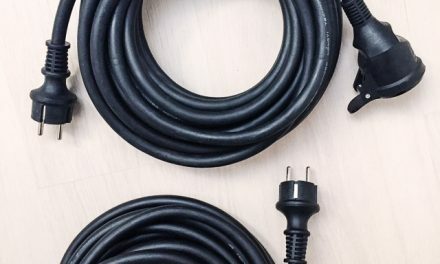 I’d like to use the much cheaper RC to get the print where I want it and then switch to make the final prints on art 300 in an attempt to reduce waste of the expensive paper. 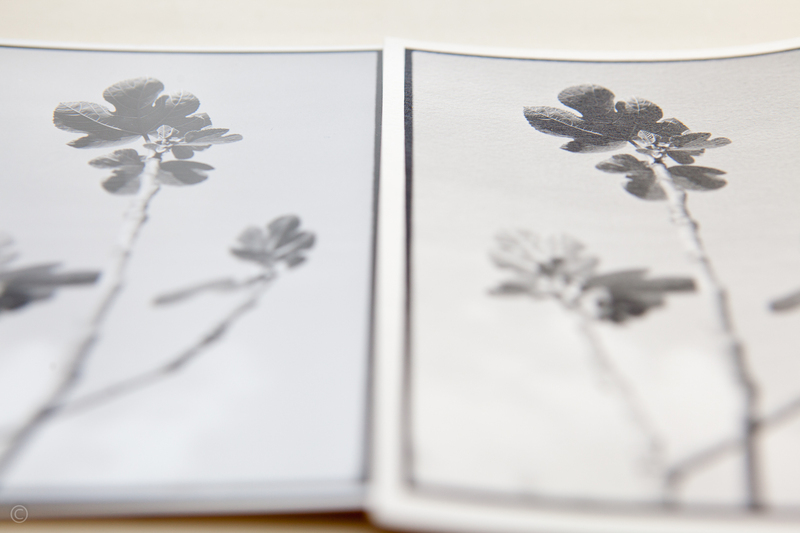 Yes indeed there is quite a difference in exposure between all these papers and when I don’t use a calibrated paper (personal calibration with an enlarger exposure meter) I do proceed the same way as you do i.e. working my exposure an an RC paper and once finalised I map it to the paper I really want to print with. 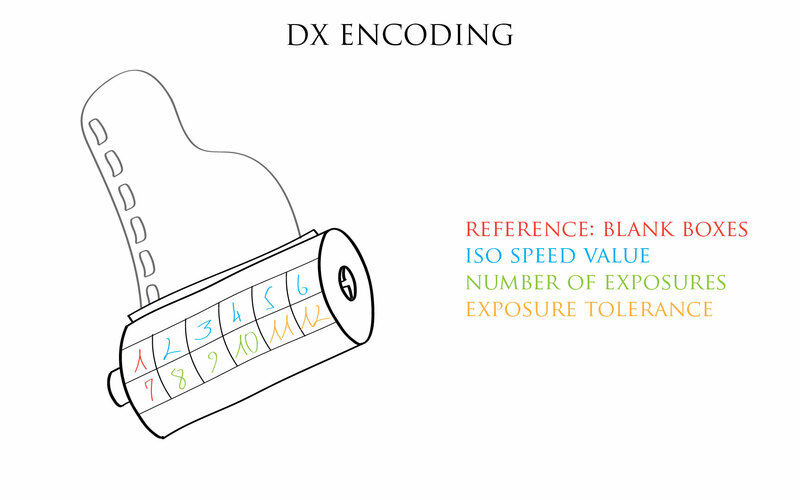 In the case of Ilford MG ART 300 vs MG IV RC I do increase the exposure by one stop such as in the post. But, yes there’s a “but”: if you really are picky about your exposure and want to nail it down to the 10th of a stop than it will vary a bit from image to image, but within a third of a stop, generally speaking a one stop correction does the job all right. Note: I’m working with a condenser enlarger, it shouldn’t affect exposure correction but you need to know that the contrast is not exactlly the same as the Ilford RC paper so depending on the enlarger this will be more or less apparent.